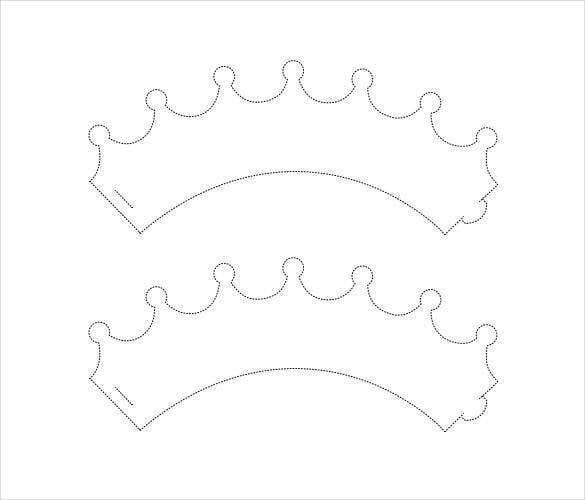 There are various paper crown templates available here. These are in PDF formats and can be easily downloaded and printed. 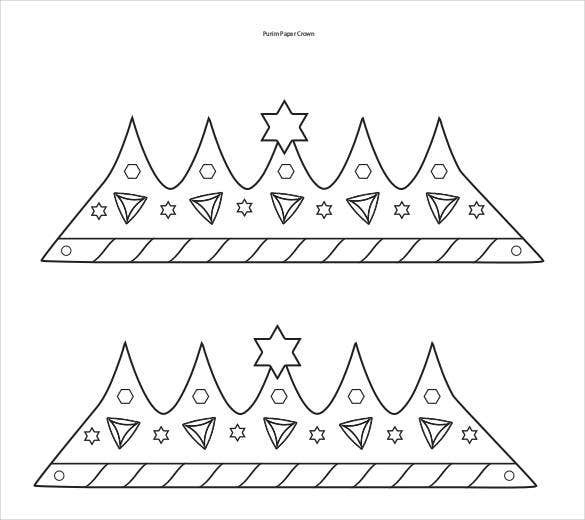 To create fun crown crafts for coloring or decorating, just download the template, cut and assemble the crown following the easy instructions. These can be printed out on any A4 or regular sized cardboard stock. They are simple to use and can be made pretty quickly and you can also use paper cube template. 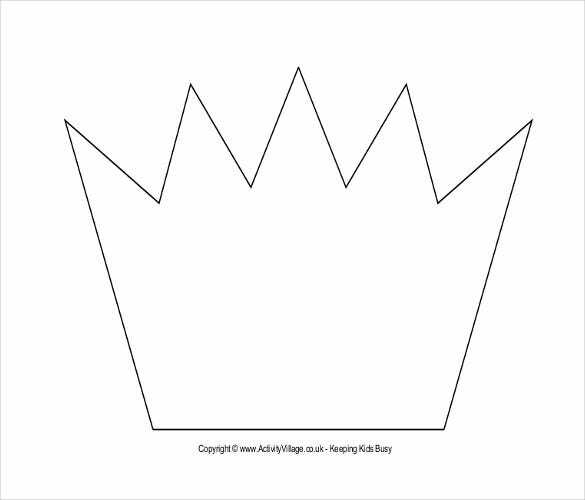 We also have a range of paper templates such as zigzag crown, tiara, king’s and queen’s crown, superhero headgear, etc. which you may color vividly and treat your children with. These are also available in other formats such as word or excel. You may also see Sample White Paper Templates. 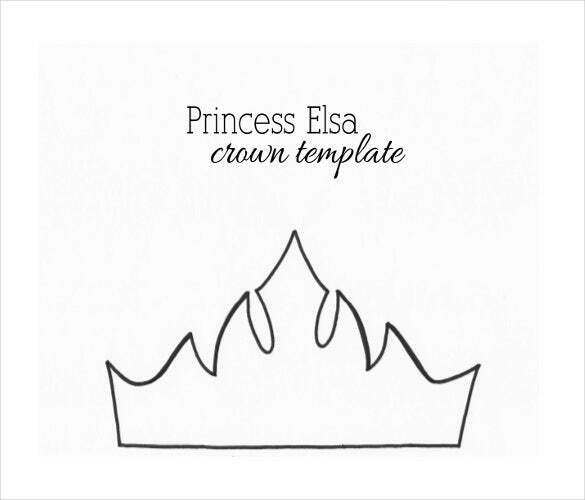 How to Make a Paper Crown? 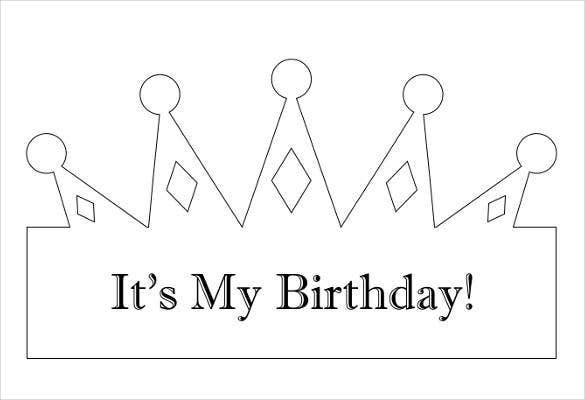 A paper crown can be useful for birthday parties and the best thing about these paper crowns is that, you can DIY it. 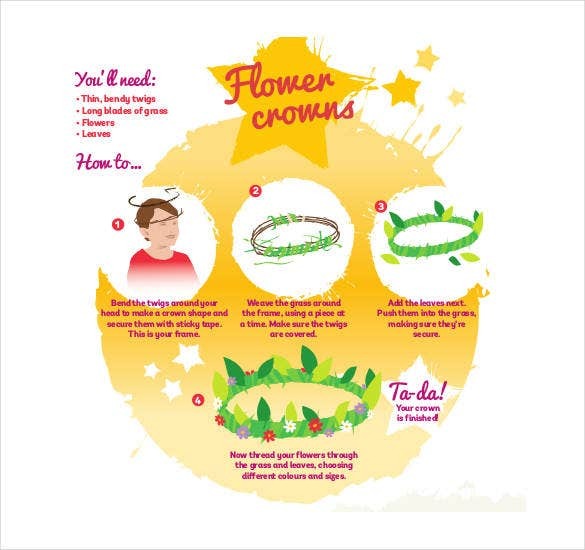 You can create colorful and fancy paper crowns for kids with just a few stationery materials. 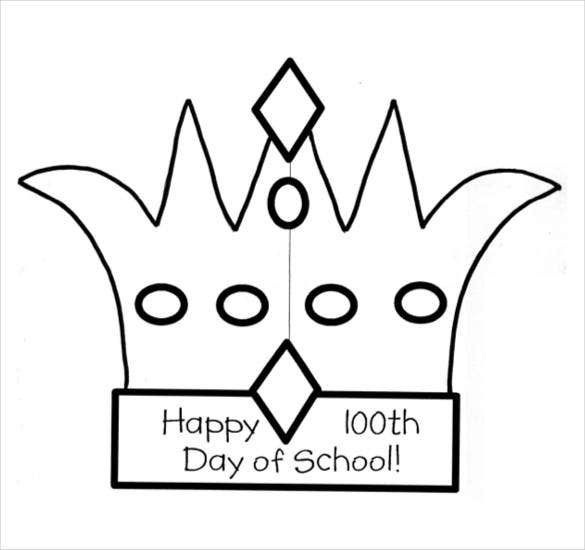 For making a Birthday Crown Template, lay the template on the piece of paper, and with the help of a pencil, trace the template on to the paper. Once you have drawn, remove the template and cut the paper in that shape. 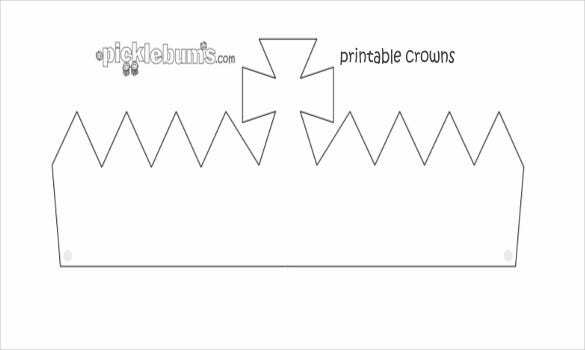 A paper crown pattern can be first drawn and then made, and it’s as simple as that. 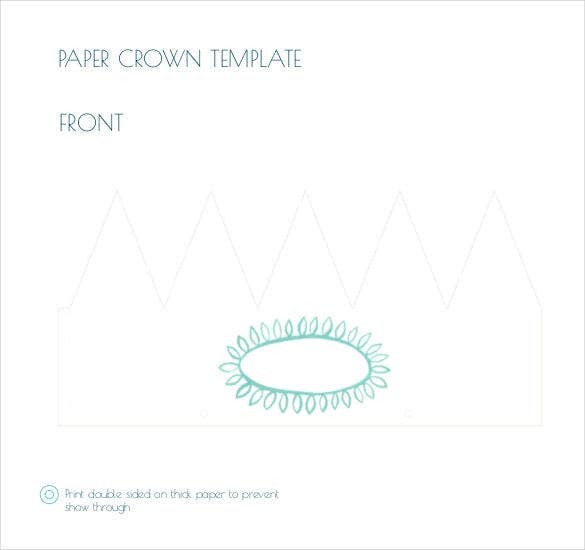 In order to create a paper crown, you will need certain stationery items like craft paper, scissors, glue etc. 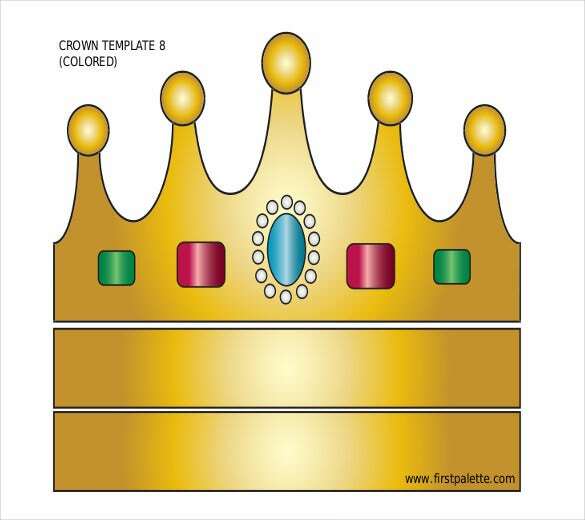 Let’s have a look at the materials and the steps for preparing a paper crown. 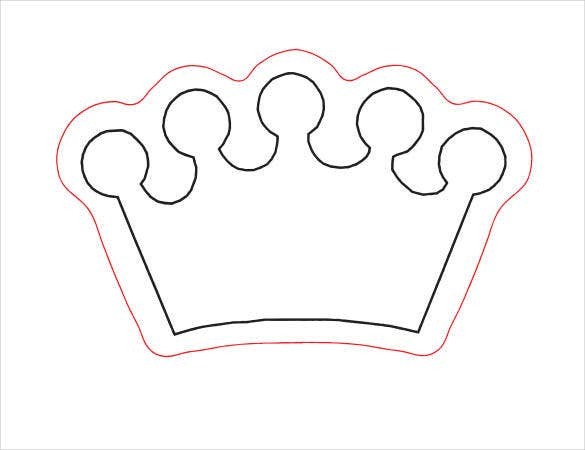 You can create several types of Crown Shape Templates. 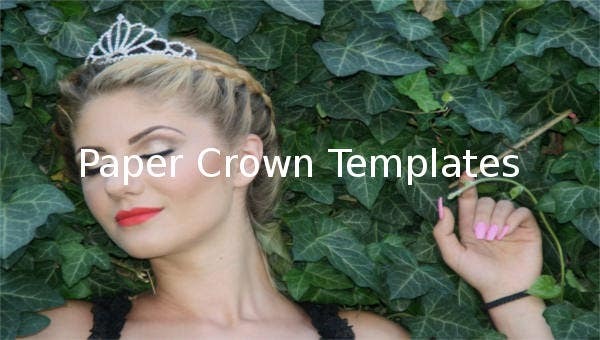 You should create a wearable crown and it can also be worn with bridesmaid dresses during weddings. 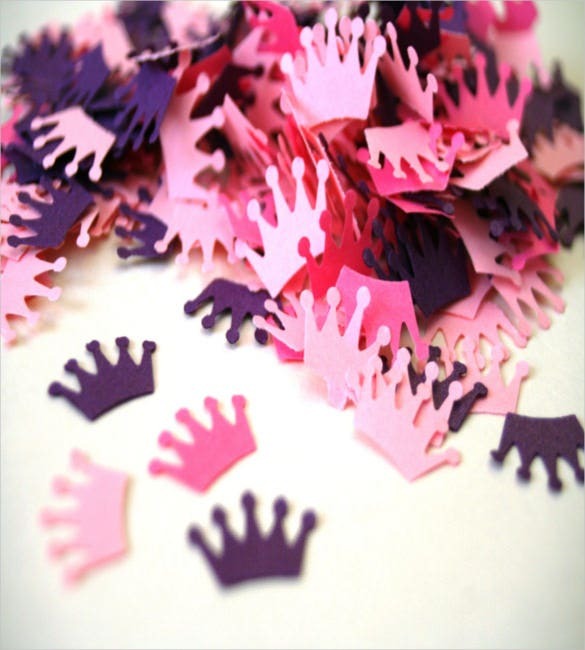 With the help of paper, you can also make crown confetti. Now make a ring with the cardboard folded inwards and staple it together. 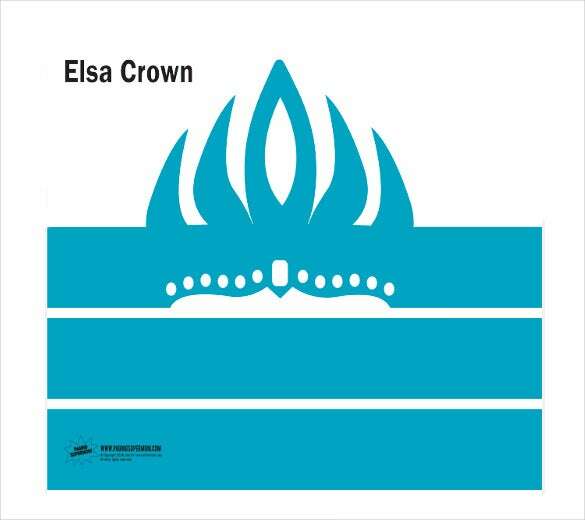 The crown is now ready! 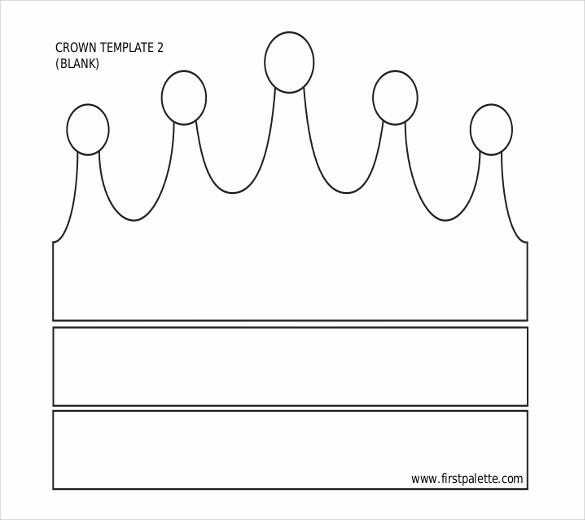 Crown patterns can be of several types and you can create one that suits to your specific need for the occasion. 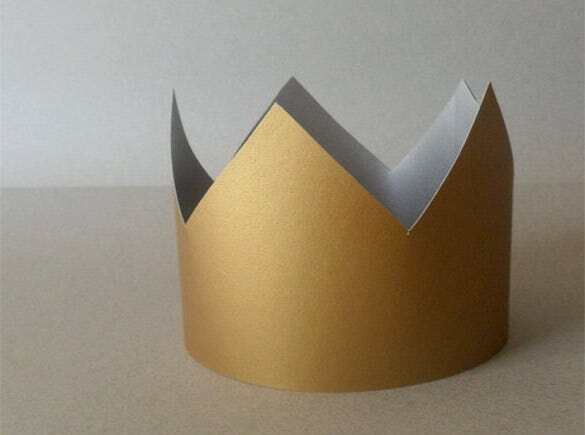 Paper crowns can be worn not just by kids but also adults for a number of celebrations with myriad themes. 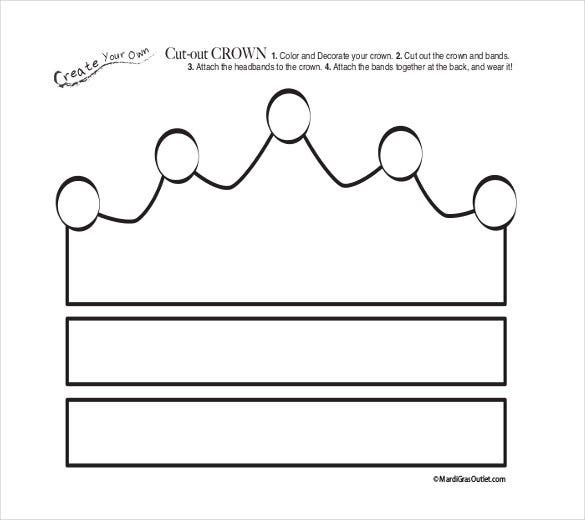 While making use of store-bought paper crowns may be good for an occasion, creating one yourself can add to the fun. You can play with a number of themes and colours of your choice. With the help of markers, glitters and stickers you can come up with bizarre yet fun Crown Patterns. 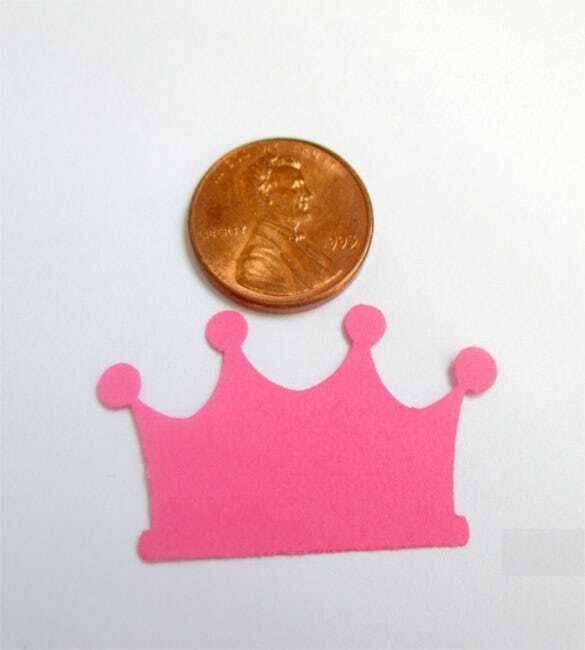 For an effective paper crown, ensure that you use good quality stationery items such as glue and scissors. 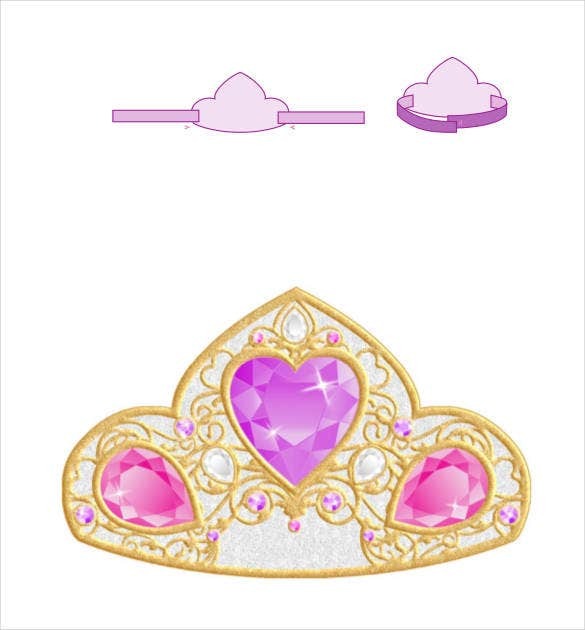 You can let your child create crowns but be sure of offering some assistance which they will need. 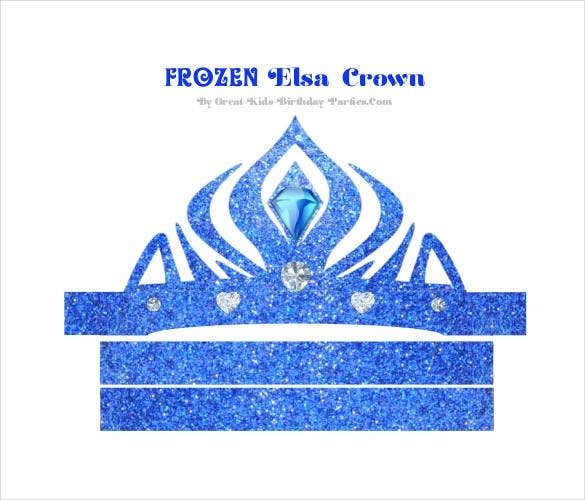 Paper crowns can definitely add to the fun factor during parties. 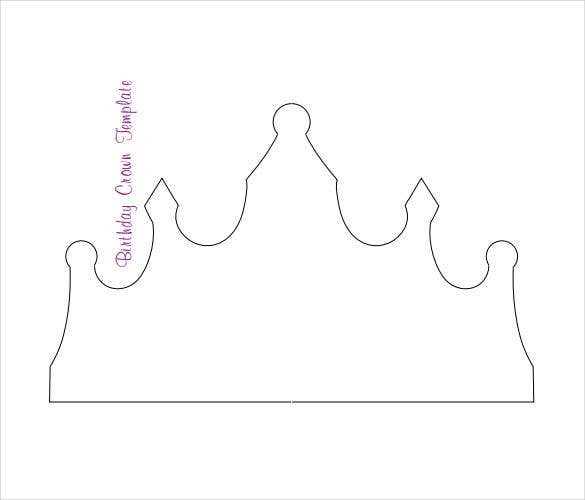 Be it a birthday party or a gender reveal party being thrown by parents to be, having a set of cool paper crowns is certainly a great idea. 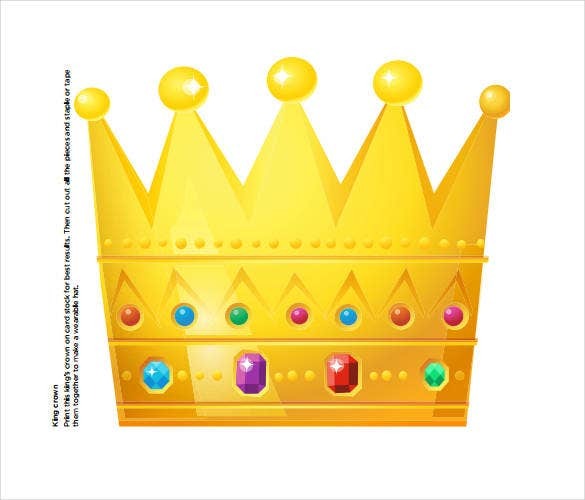 You can also get experimental and don Awesome Crown Tattoos. Crown tattoos are particularly a rage with the youth. If you have any DMCA issues on this post, please contact us!